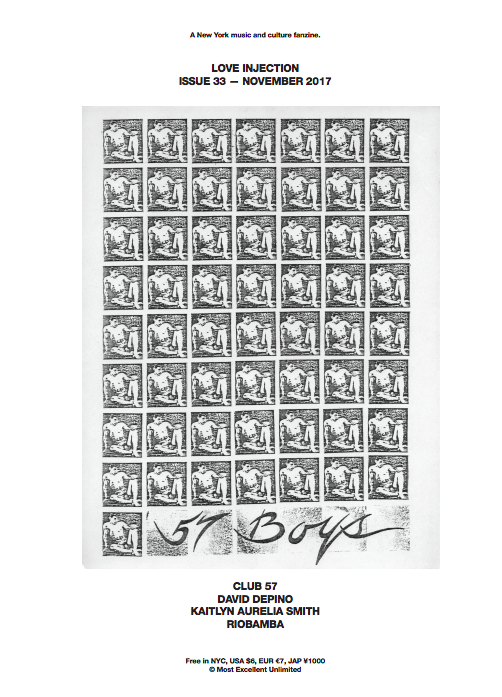 Love Injection have published an extract from L&D about club 57. The whole issue can be accessed here (pdf). The extract can be accessed here.